This weekend, Season 7 of the Rocket League Championship Series (RLCS) finally kicks off! But the landscape of the RLCS has changed dramatically since the conclusion of Season 6. If you're new here (or just need a quick refresher), let's get you up to date and answer some of the biggest questions heading into opening day on April 6. Without further ado, let's set the stage for Season 7. 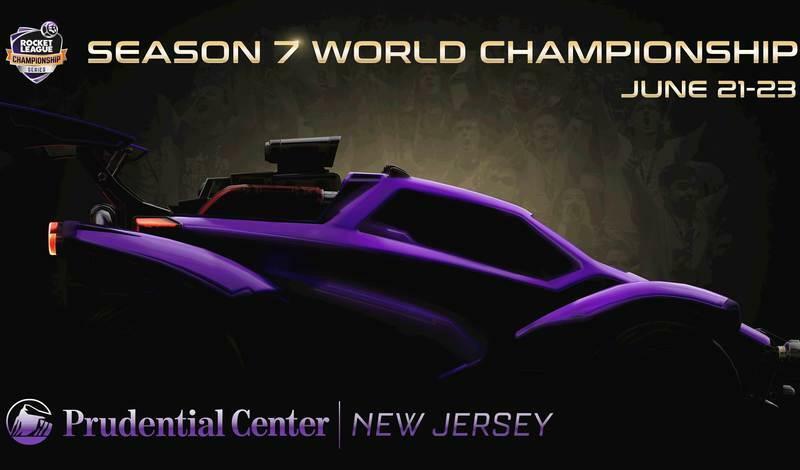 What is the RLCS Season 7? The RLCS is Rocket League's preeminent competitive ecosystem. It consists of two regions, North America and Europe, and two partner leagues in Oceania and South America. After weeks of League Play, teams that place high enough will battle for qualification and seeding at the World Championship. Both North America and Europe have four spots each, while Oceania and South America have two spots each. The RLCS is where you'll find the world's best players. It all culminates in a weekend-long World Championship where the twelve qualified teams will compete for their chance to claim the title of World Champions. 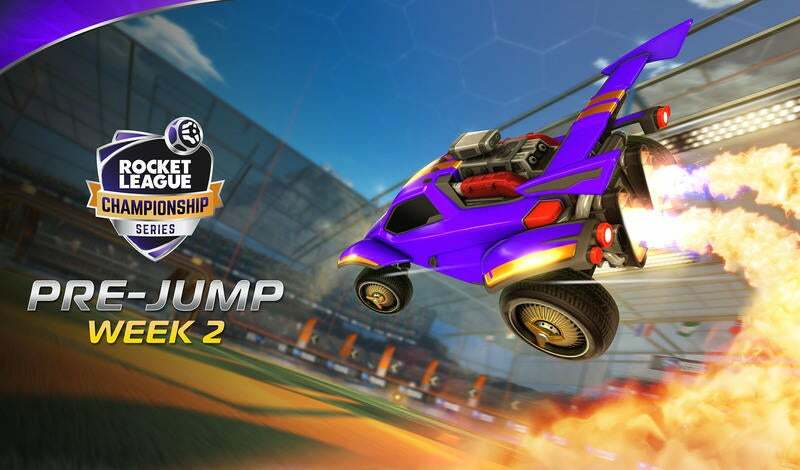 The World Championship is where Rocket League pros like Francesco "kuxir97" Cinquemani, Pierre "Turbopolsa" Silfver, and Mariano "SquishyMuffinz" Arruda forged their legend and wrote themselves into the esports history books. Season 7 of the RLCS is at its biggest and most worldwide yet. With more regions, teams, and players competing than ever before. We think it's sure to be the greatest celebration of top-tier competitive Rocket League you've seen! Who are the Defending RLCS Champions and What Makes Them Important? In one of the most insane Lower Bracket runs in Rocket League Esports history, North America's Cloud9 took down European juggernaut, Dignitas, to claim their rightful place as Season 6 World Champions! 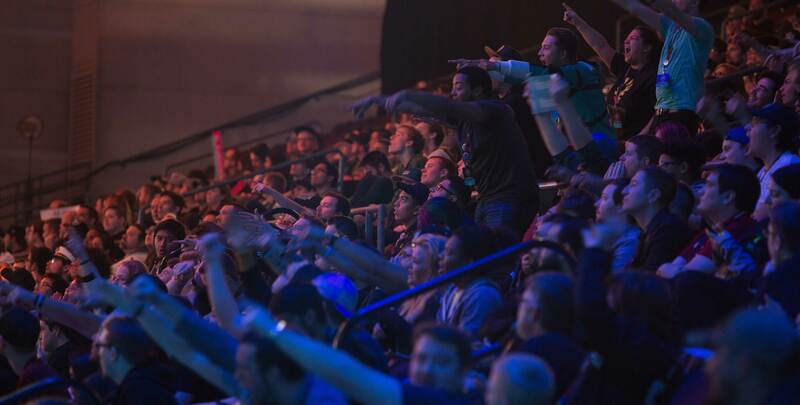 The hype was at a fever pitch, as it was the first time that North America took home the World Championship since Season 1. Yet, it wasn't just winning the World Championship that made this win legendary, it was the way Cloud9 won it. 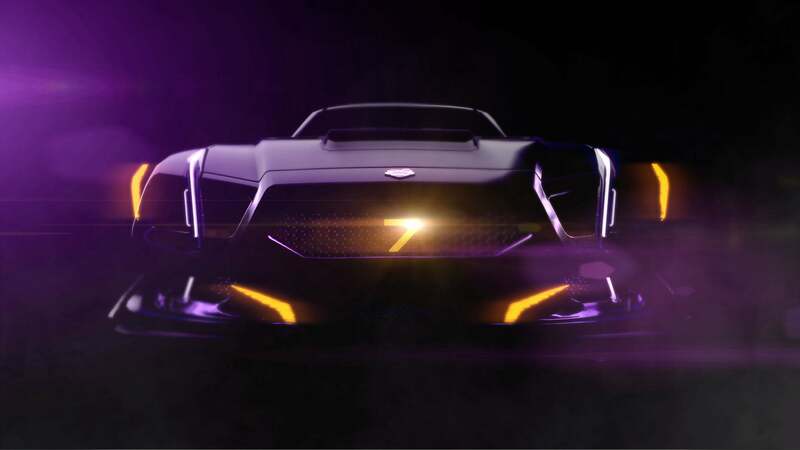 Going into the Season 6 World Championship, the "best" way to play Rocket League was the Dignitas way. Their controlled, well-oiled rotations meant that once they broke down the opposition's defense, it was normally a matter of seconds before their clinical striking exploited the lapse. This was a rinse-and-repeat formula featuring a low-risk, high-reward strategy that Dignitas had mastered to near perfection. Enter Cloud9 at the Season 6 World Championship. Their high-octane, mechanically-intensive style ran completely counter to the strategies the defending World Champions had worked so hard to perfect. It was a show for the ages as Cloud9 dismantled Dignitas, beating them seemingly to every ball and peppering their defense with unexpected and mechanically creative shots. It was, quite simply, a mismatch made in heaven for Cloud9. By the end of the Grand Finals, Cloud9's performance had set the new gold standard for what Rocket League could look like at the pinnacle of the sport. It showed the world's top teams exactly what they'd have to beat if they wanted to hang with the best. Cloud9 is now hitting the RLCS pitch for their first-ever World Championship title defense. The talent this year is more stacked than ever, but if Cloud9 can find their form from last year, they've got as good a shot as anyone to hoist the World Championship trophy once again. What's the Offseason and Why was This One Special? The offseason is always the time for roster moves and shake-ups, but the time between Seasons 6 and 7 was the most hectic offseason in Rocket League Esports history. It seemed like every team had an idea up their sleeves, with each move continuing to shift the RLCS landscape. Organizations were making big moves, players were signing contracts, and the RLCS ecosystem came out with a more competitive look than ever. This means that crowd-favorite teams like Dignitas, G2 Esports, Renault Sport Team Vitality, The Bricks (formerly Flipsid3), and Evil Geniuses are all sporting different rosters with new additions. But it wasn't just roster moves that were happening. World-class teams were getting picked up by major organizations like TSM and FC Barcelona. Both teams and players were looking for new opportunities and the offseason was more than happy to oblige. If you're looking for a sample of what the offseason was like, look at Matthew “Drippay” Den-Kaat who took history into his own hands and became Rocket League Esports' first cross-region transfer as he left Australia to join up with North America's Evil Geniuses. Meanwhile, legendary striker, Alexandre "Kaydop" Courant, nearly broke the internet by moving on from Dignitas (one of the most dominant teams in Rocket League history) to join talent-laced squad, Renault Sport Team Vitality. Any way you slice it, the plethora of transfers ensure that this season of the RLCS will be full of surprises and one of the most exciting seasons yet! Why Is Adding a New Region In Season 7 a Big Deal? The goal of the RLCS has always been to bring the highest level of Rocket League to as many people around the world as possible. So, when the opportunity to bring the South American region in to compete for spots at the Season 7 World Championship presented itself, the decision was a no-brainer. That means South America's premier tournament, the Grand Series, and Rocket League Esports as a whole, has a huge chance to reach even more fans and create a new competitive ecosystem in a region that never had the chance to compete for a World Championship before. All of the benefits that come with that, like new teams, players, and strategies, will come into play as competitors battle to claim their spots on the World Championship stage. It's an exciting time to be a fan as Rocket League boosts its way into new regions that were only dreamt of a few years ago. Launching a new tournament in a new region is always a daunting task, but organizers Rocket Street is up to the challenge of helping make the Grand Series' inaugural season a great one. We're just getting started with Season 7 of the RLCS! Expect more information, storylines, and coverage coming your way in the weeks ahead. 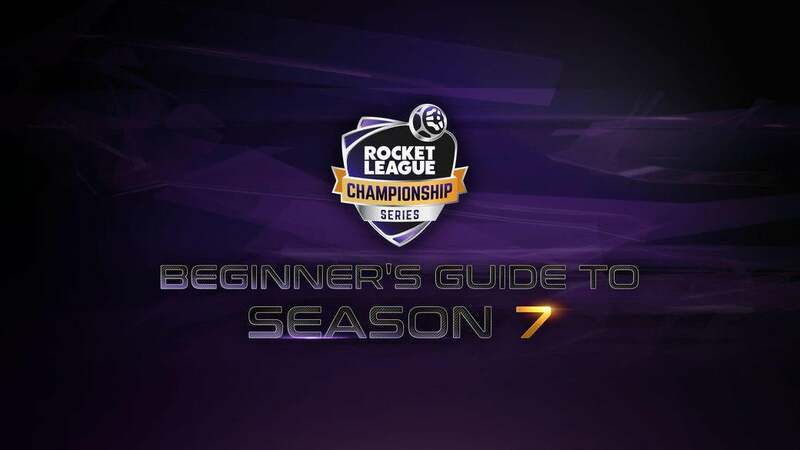 Make sure to follow @RLEsports on Twitter so you can stay up to date with the latest news, articles, and "siiiick" pro plays as they unfold during RLCS Season 7. The North American RLCS plays weekly on Saturdays at 12 p.m. PDT (7 p.m. UTC), while European RLCS play is on Sundays at 9 a.m. PDT (4 p.m. UTC). Don't forget that you can catch all the action on both YouTube and Twitch this year. We'll see you on April 6 at 12 p.m. PDT (7:00 p.m. UTC) as we kick off Season 7 — don't miss it!